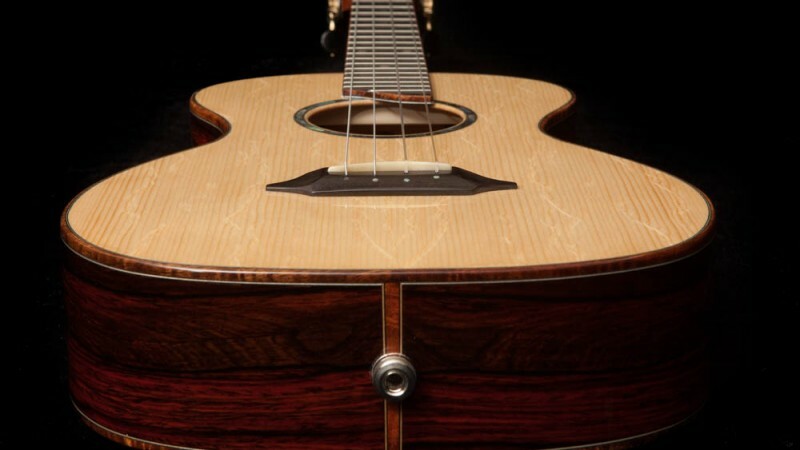 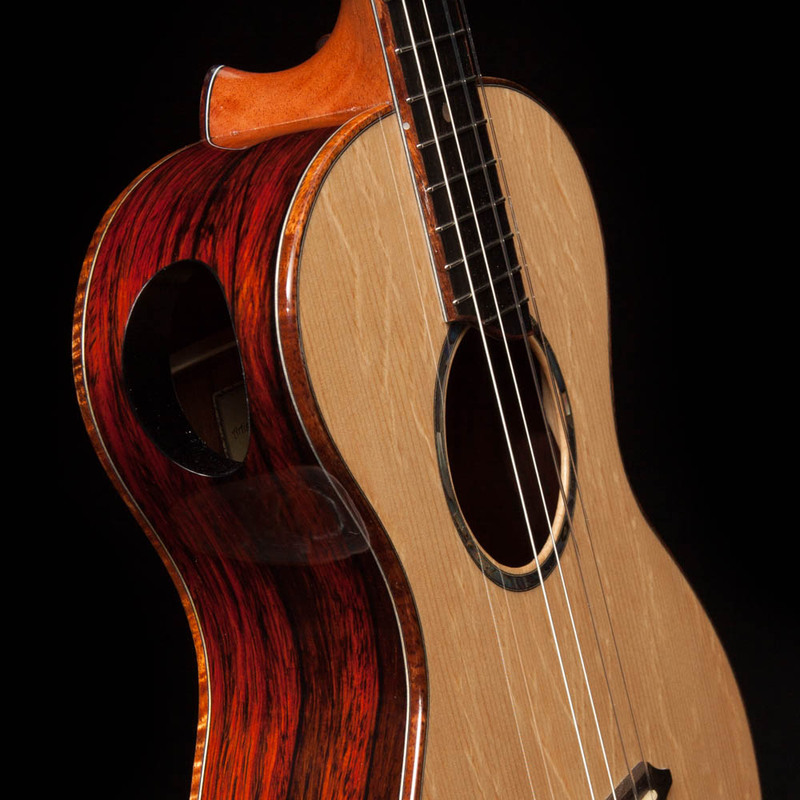 Features: Cocobolo back and sides, Bear Claw Sitka Spruce top, Mahogany neck, Ebony fretboard with Koa binding, Ebony bridge, slotted headstock, Koa body binding, side soundport, Paua Abalone markers and rosette, K&K Aloha pickup, Rubner tuners. 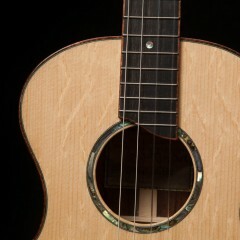 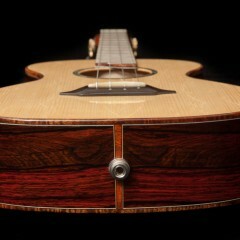 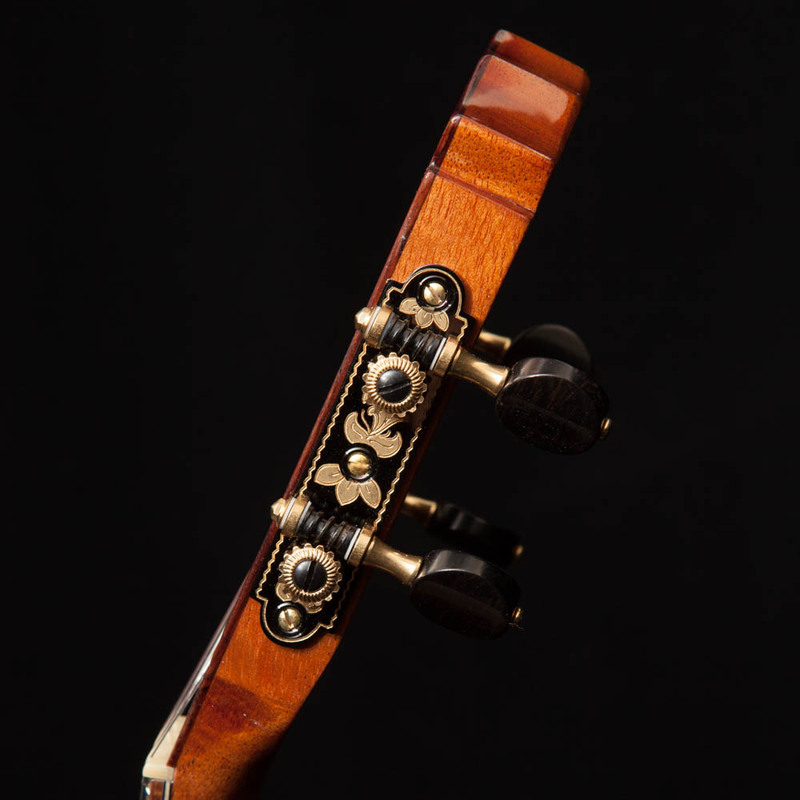 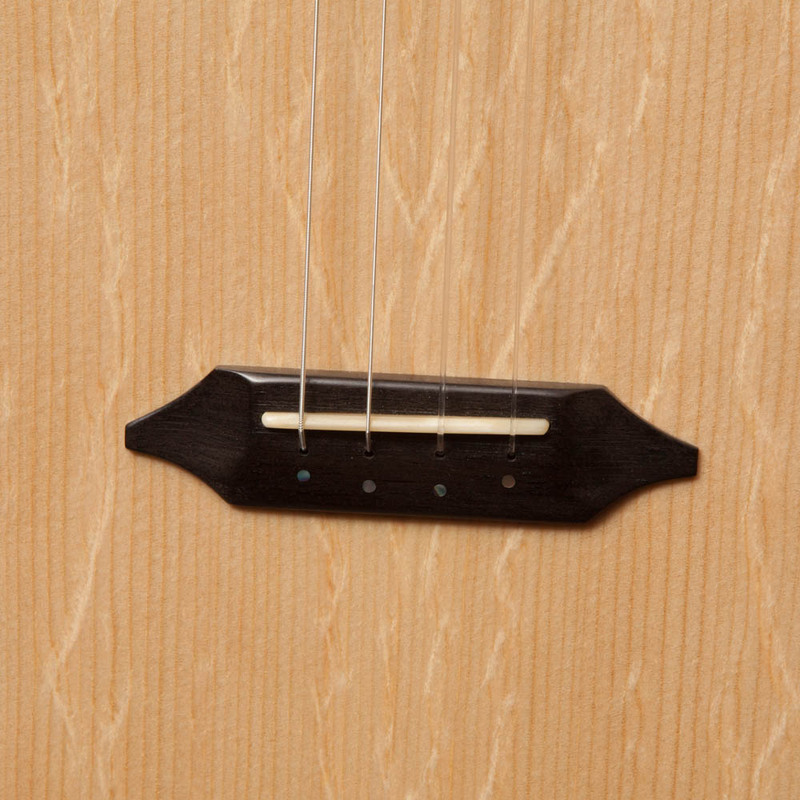 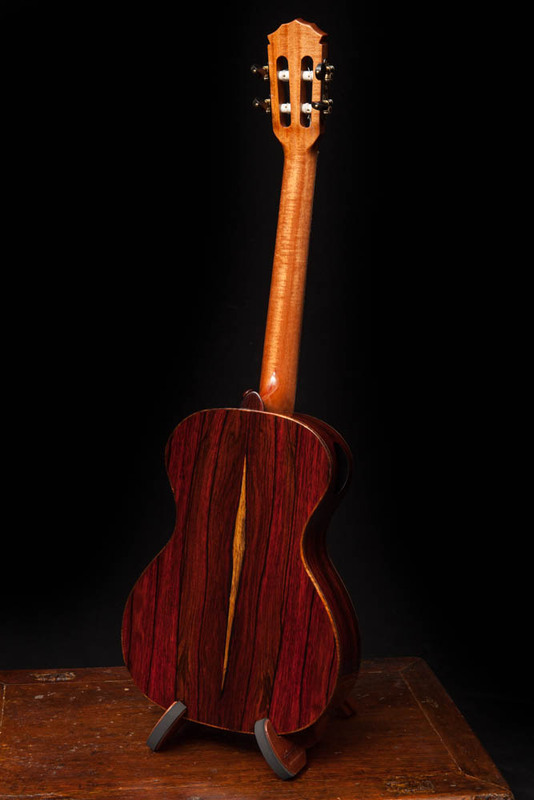 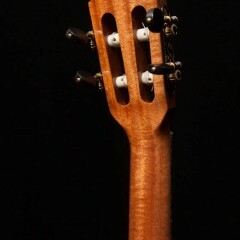 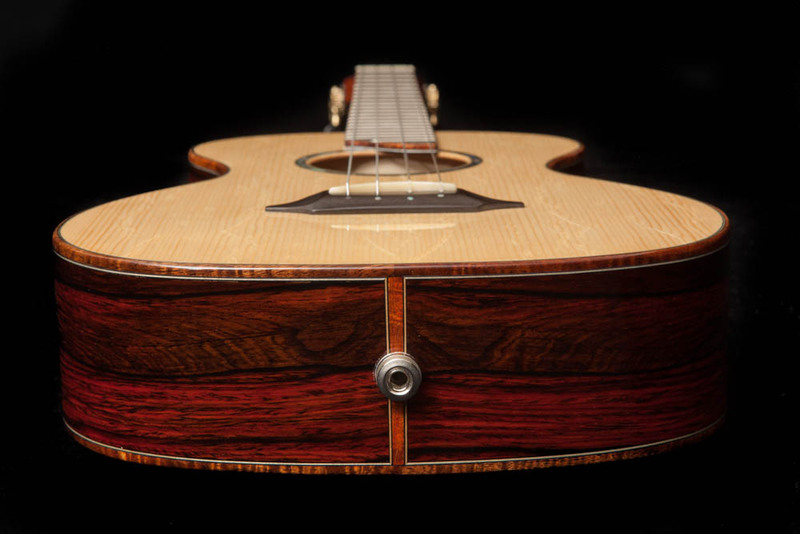 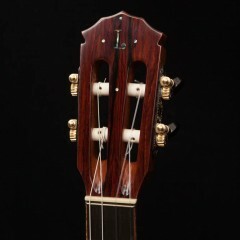 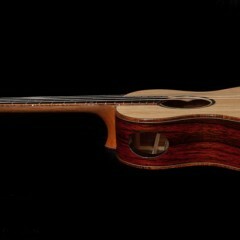 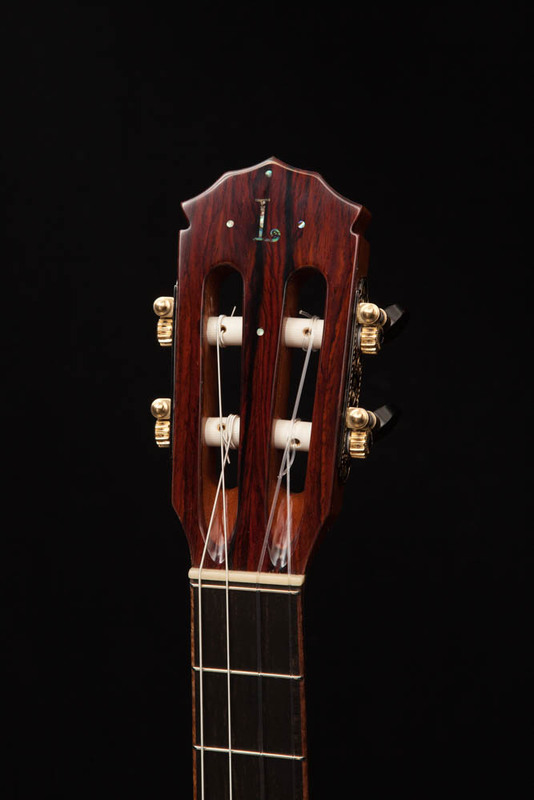 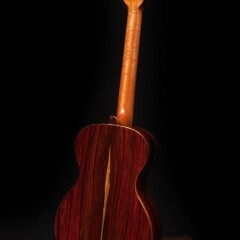 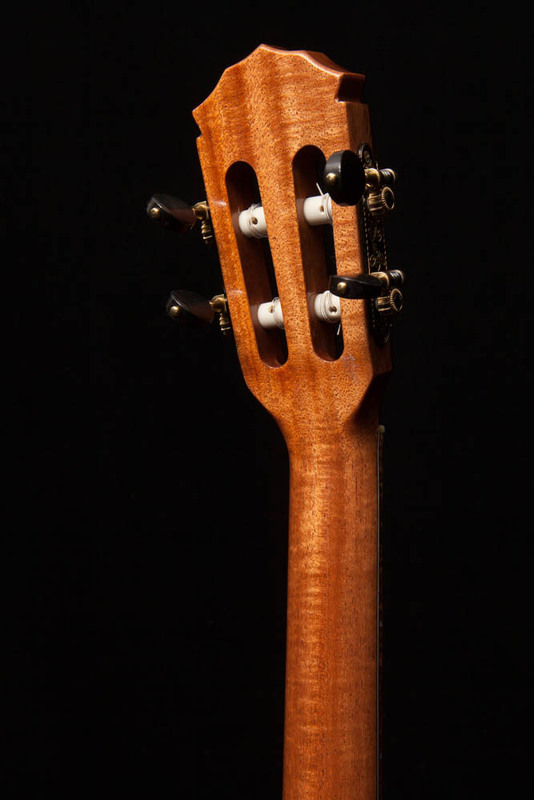 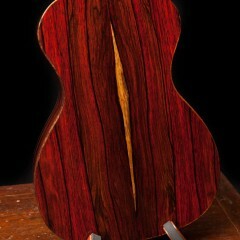 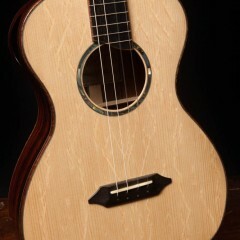 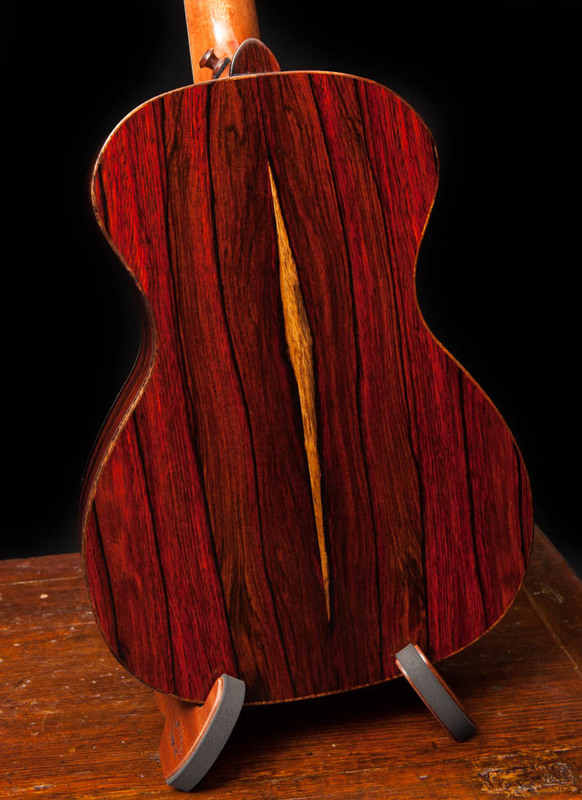 See images of this Cocobolo Baritone Ukulele Construction. 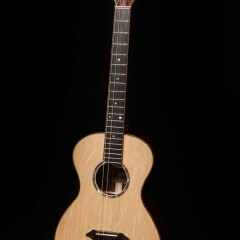 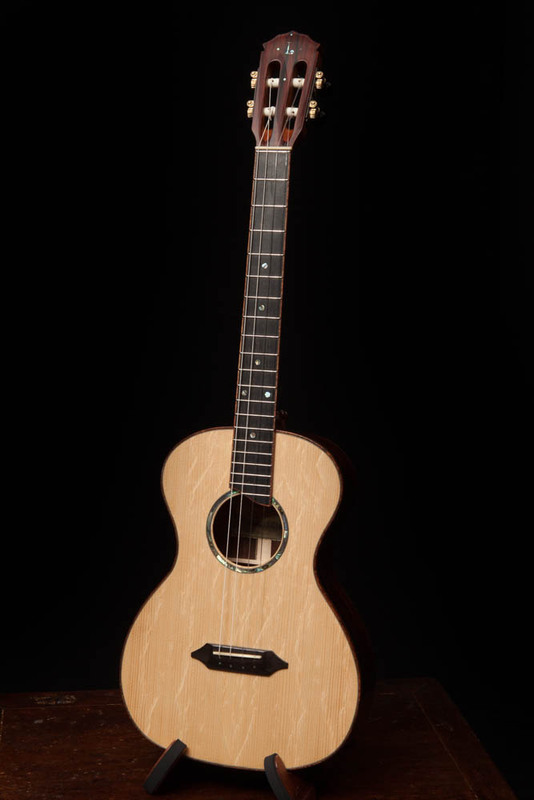 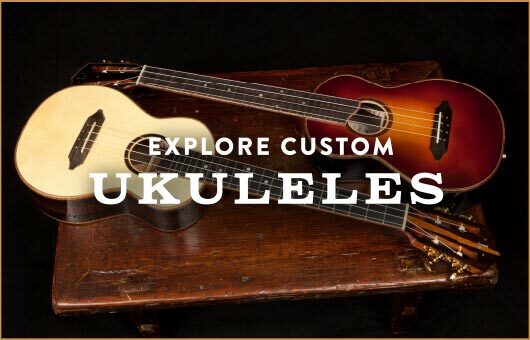 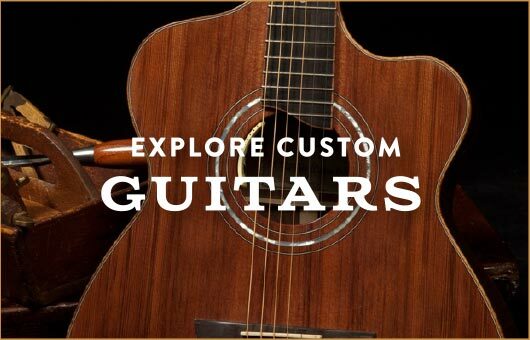 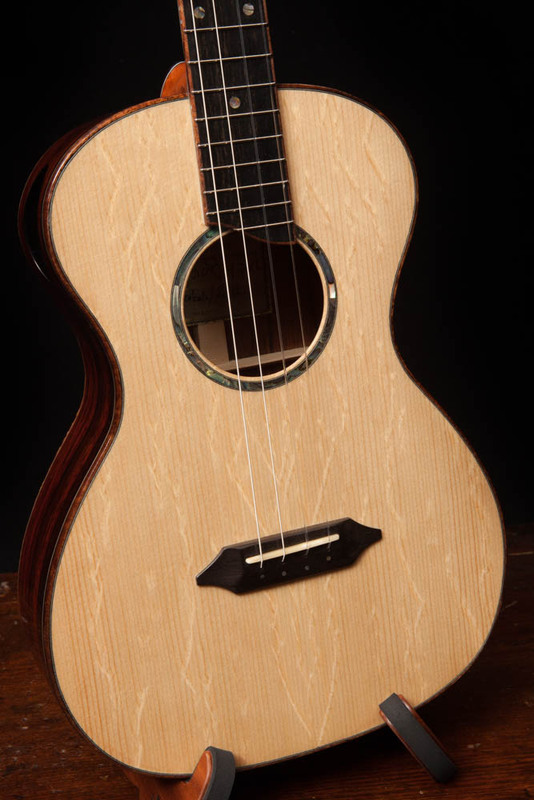 Learn more about ordering your own Lichty Custom Ukulele.